Various formulations in the Petroleum industry challenge engineers to find the right production solutions to achieve each customer's specific needs and goals. From batch and blending to process controls, these solutions must work together to achieve superior results. 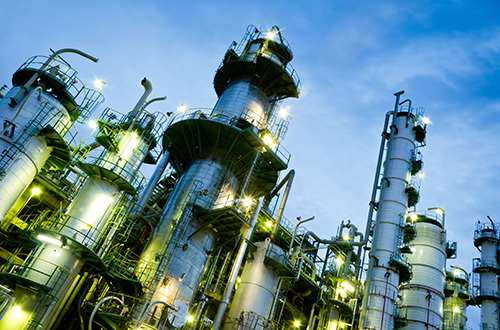 Our team has supplied a number of solutions for major lubricant and petroleum manufacturers. Our approach has resulted in the streamlined production scheduling, inventory management, shipping and more for a long list of satisfied clients. Below are case studies detailing the solutions we've recently provided to our clients in the lubricants and petroleum industries.